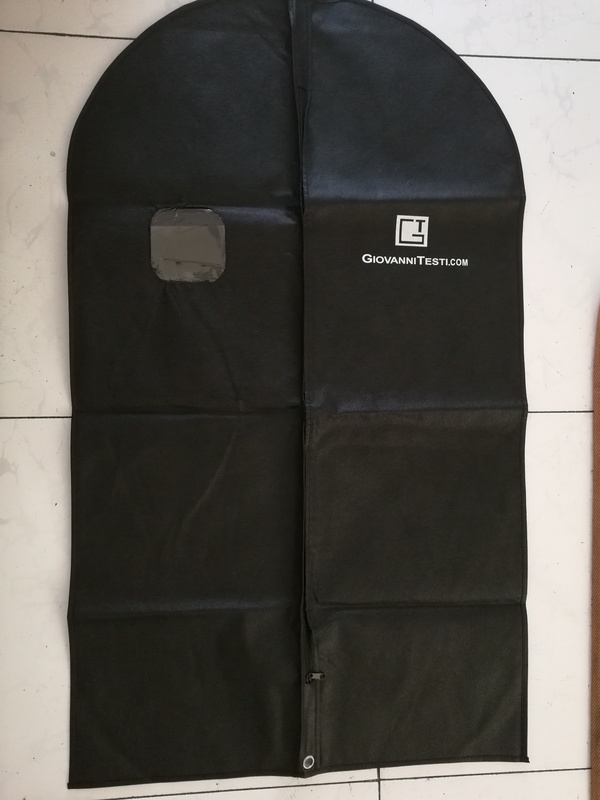 how to make a suit cover bag seen through? 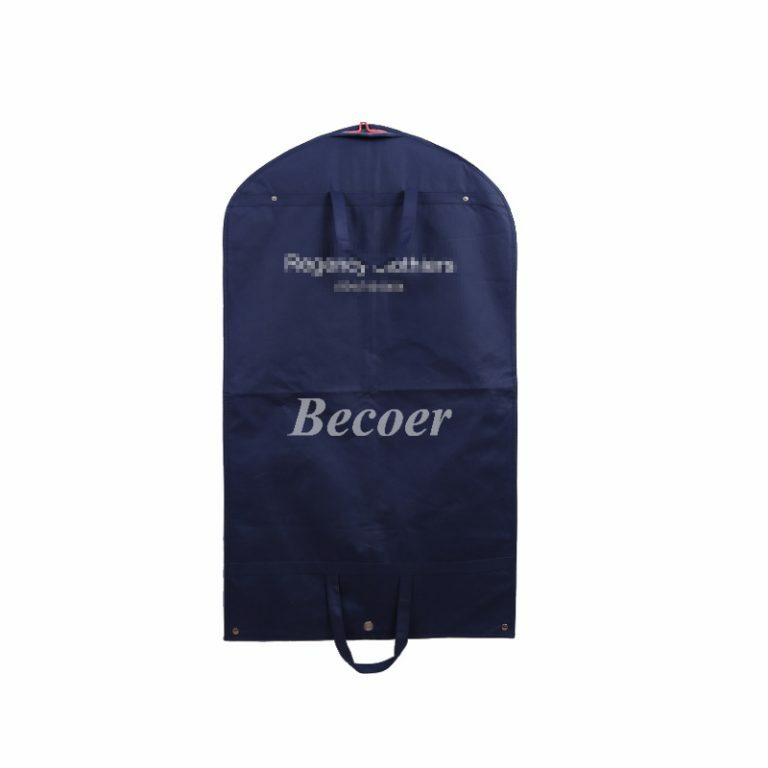 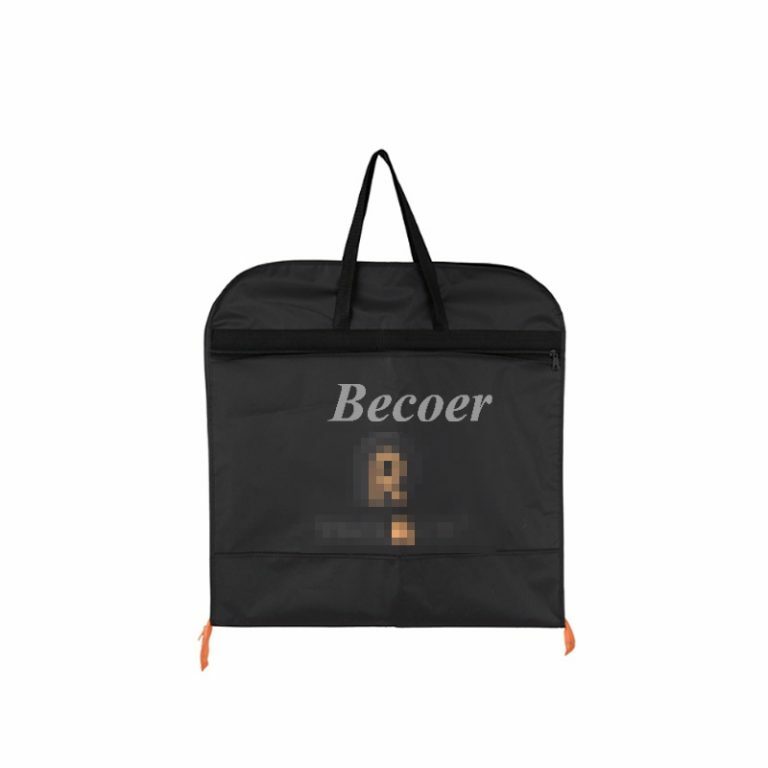 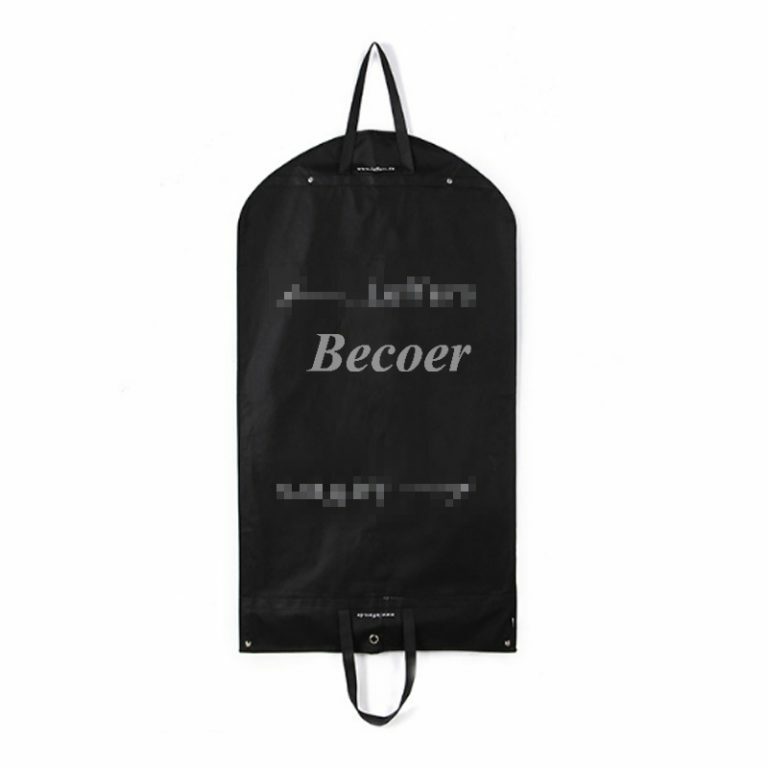 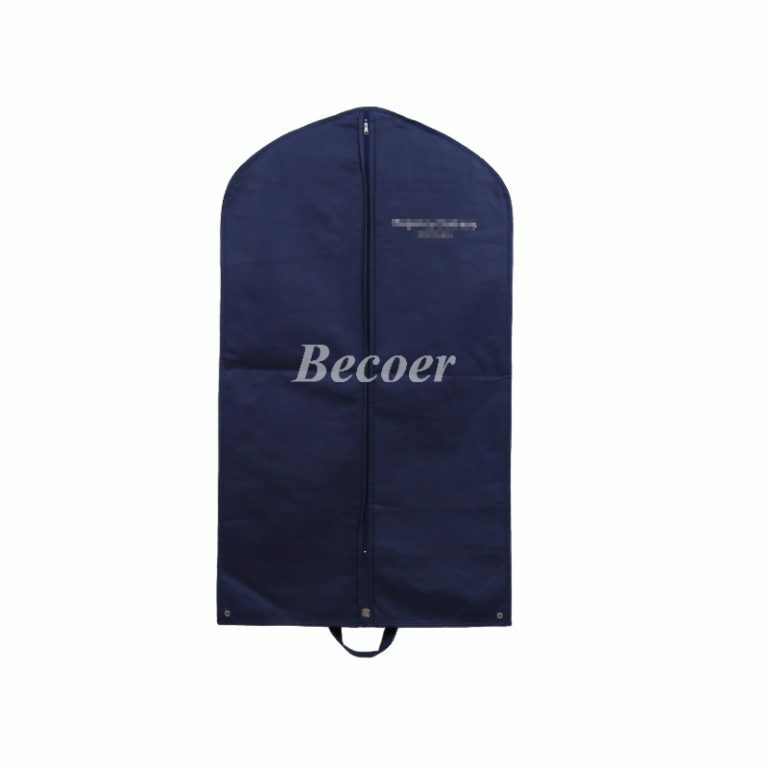 A clear PVC window in the front of the suit cover bag,it can be square or oval shape which would be customized according to clients’ requirement. 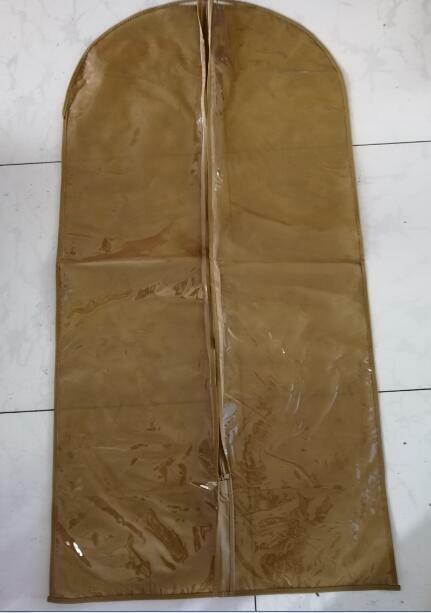 Half non woven and half PVC,you can see the clothes directly. 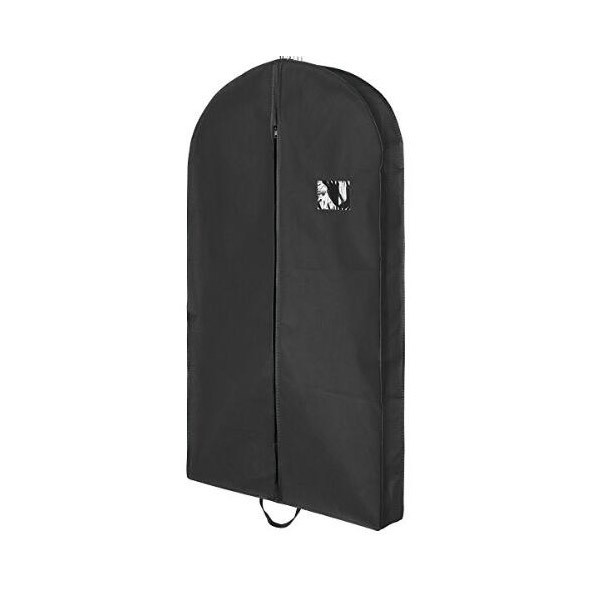 Next: What are the features of our suit cover bag?